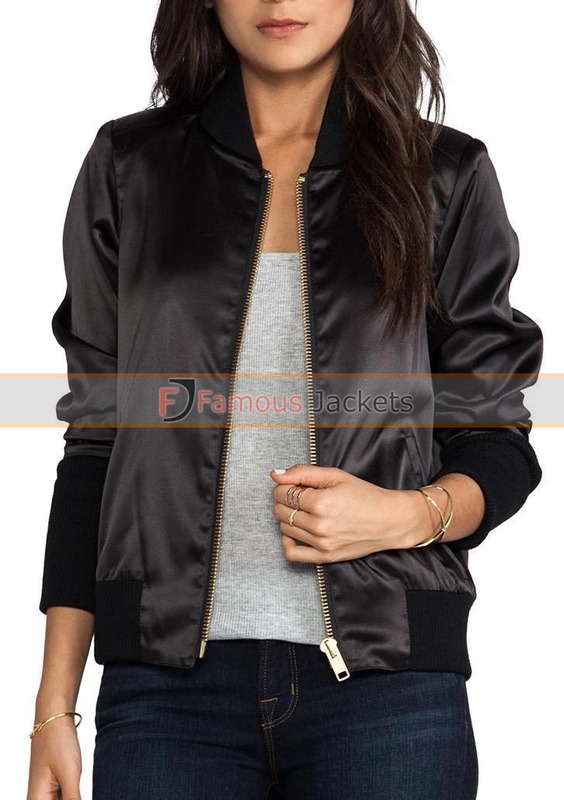 This jacket is an inspiration from a very popular celebrity and this character has gained numerous fans in no time, this black colored parachute jacket may prove being your choice to be carried on all occasions formal as well as causal and look fabulous with great comfort in the inner. 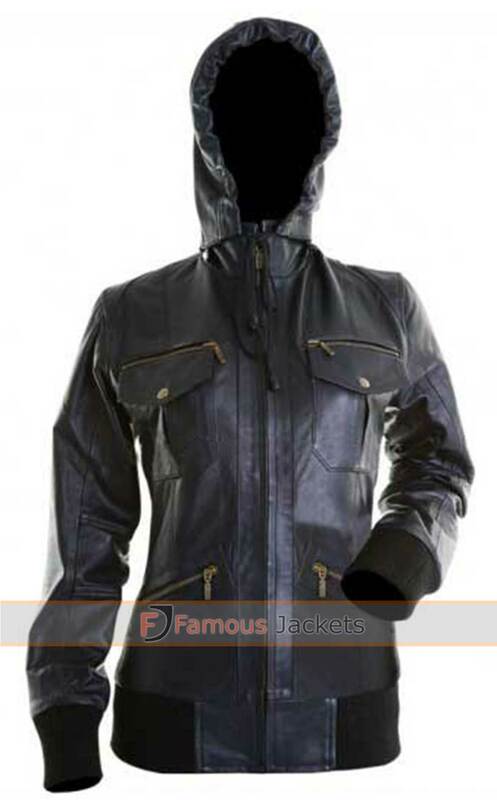 This jacket has been finished with the most outstanding quality of material and stitching and gives a nice looking style. 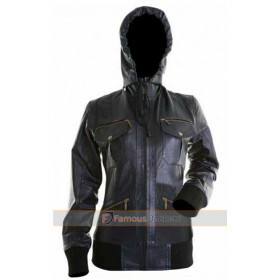 This jacket is one of a very profound choice which must be present in your wardrobe at all times.